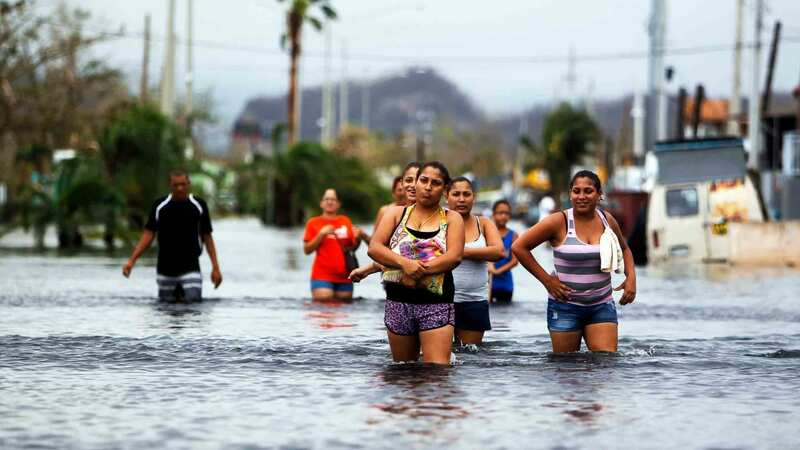 A century after the United States extended qualified citizenship to the residents of Puerto Rico, that link has never been more vital to the island commonwealth, as it reels from the devastation of Hurricane Maria. Puerto Rico cannot vote for president and has no voting representatives in Congress. But its citizens are entitled to the same federal emergency funds and resources that Washington has been funneling to the far more politically powerful and economically resilient states of Texas and Florida in their hurricane miseries. As painstaking attempts to reach survivors in quake-ravaged buildings across Mexico City stretched into a third day Thursday, desperation mounted among loved ones who earlier had high hopes for quick rescues and some complained they were being kept in the dark about search efforts. 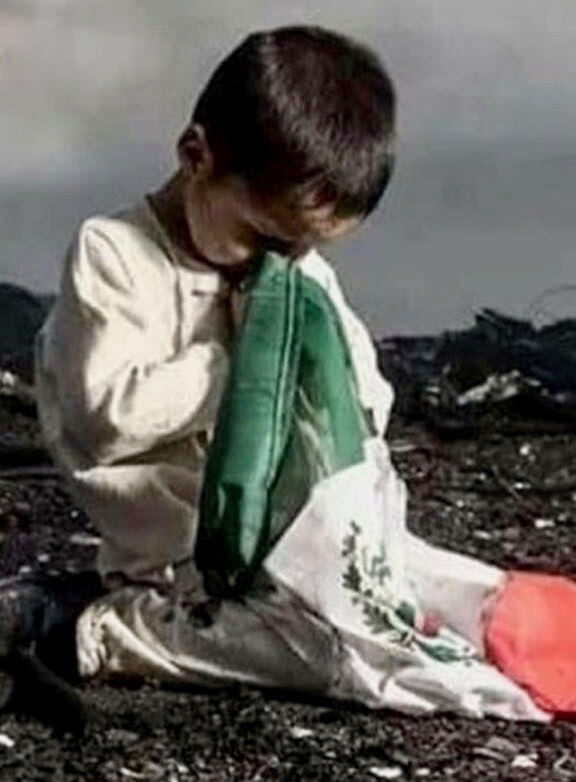 And what many had clung to as the unlikely triumph of life over death was revealed to be a case of some very high-profile misinformation: A top navy official announced there were no missing children at a collapsed Mexico City school where the purported plight of a girl trapped alive in the rubble had captivated people across the nation and abroad. Millions of people are facing a long, difficult road to recovery after Irma’s week-long deadly rampage through the Caribbean and southeastern United States. 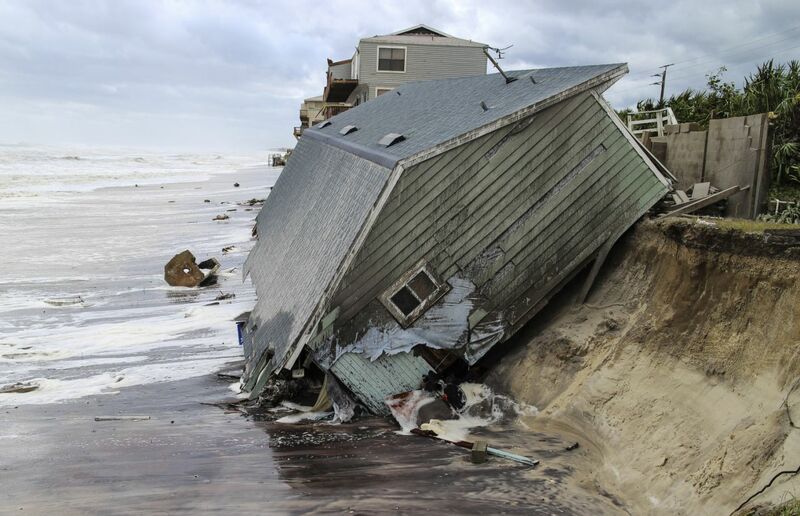 The storm killed at least 10 people in Florida, Georgia and South Carolina, and another 38 across the Antilles islands. It had also left more than 15 million people in Florida and Georgia without power. 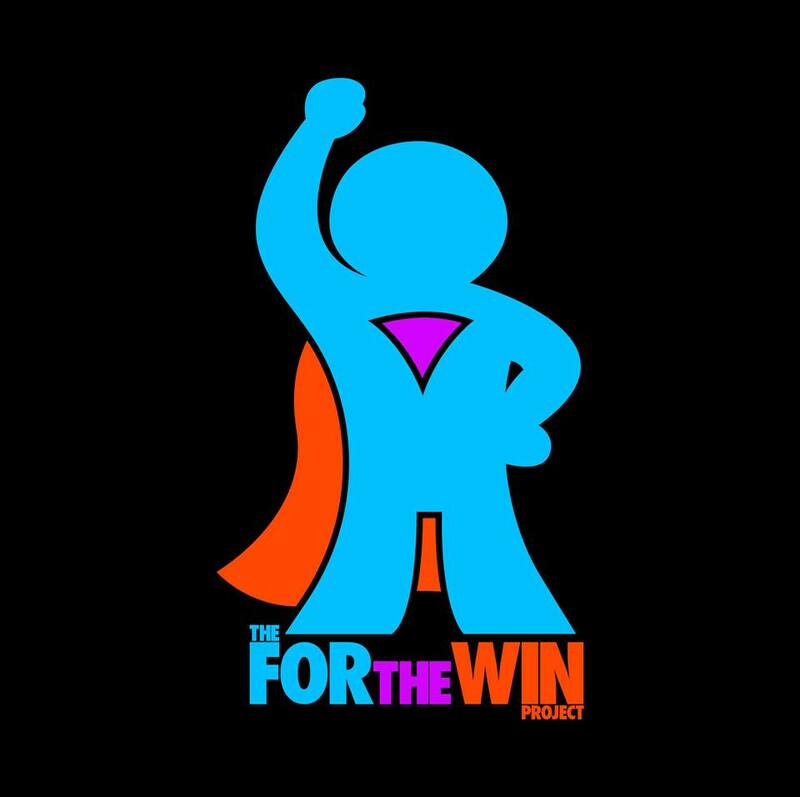 The For The Win Project gives children in special circumstances the chance to be their favorite heroes in their very own movie poster. We create a new sense of hope, motivation, and give a self-esteem boost for each child. Transforming them into HEROES will be influential in raising both awareness and funds for whatever they may be up against. Our outreach, influence, and change can only get bigger as we plan to discover and explore new, creative ways to immerse our heroes in their own worlds with MOVIE trailers, comic books, album covers and so much more. On Earth Day weekend, the Smithsonian will convene the first Earth Optimism Summit, a three-day event featuring more than 150 scientists, thought leaders, philanthropists, conservationists and civic leaders, which will highlight what is working in conservation and how to scale up and replicate it. The summit is organized by the Smithsonian Conservation Commons, a team of conservation experts from the Smithsonian Conservation Biology Institute, National Zoological Park, National Museum of Natural History, Smithsonian Tropical Research Institute and the Smithsonian Environmental Research Center. The Conservation Commons brings researchers together to tackle complex conservation problems on a global scale.